As a reflection of our passion and expertise, MIG has written, edited and published a wide range of books and guides to assist clients, practitioners and community members. Developed in collaboration with staff, industry experts and other professionals, MIG publications offer insights on new developments in the field of planning, design and community involvement as well as up-to-date, useful and easy-to-use reference and curricular materials. All books are sold through Amazon. Orders may also be placed by e-mailing our Order Form with your requests to orders@migcom.com. 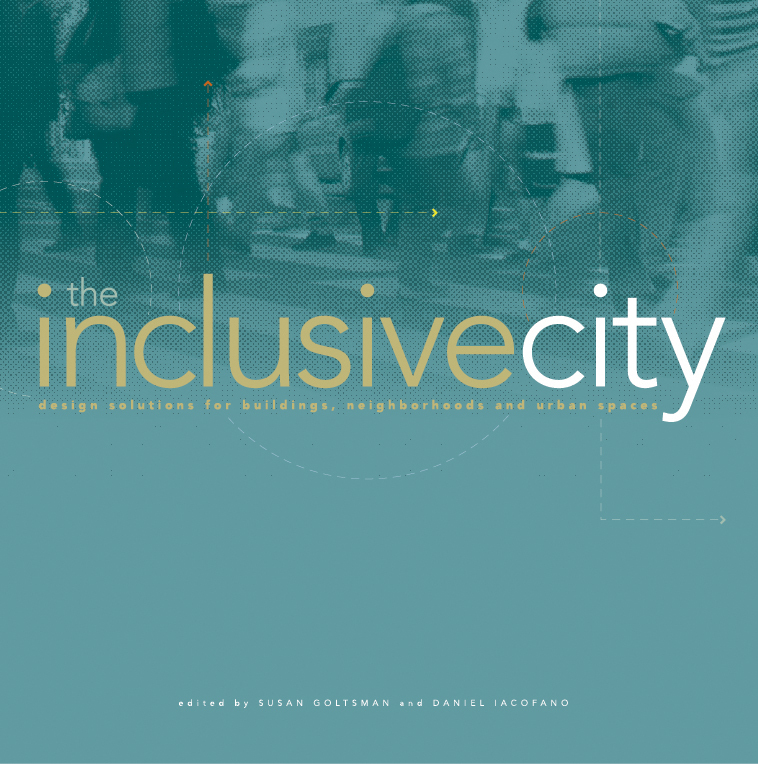 The essential resource for city planners, urban designers, developers, architects, landscape architects, policymakers and community members who share a passion for great urban, human spaces. Almost 300 pages of worldwide case studies and best practices, with 229 photos and illustrations. Read a series of excerpts from the book, which will intrigue and inspire you. 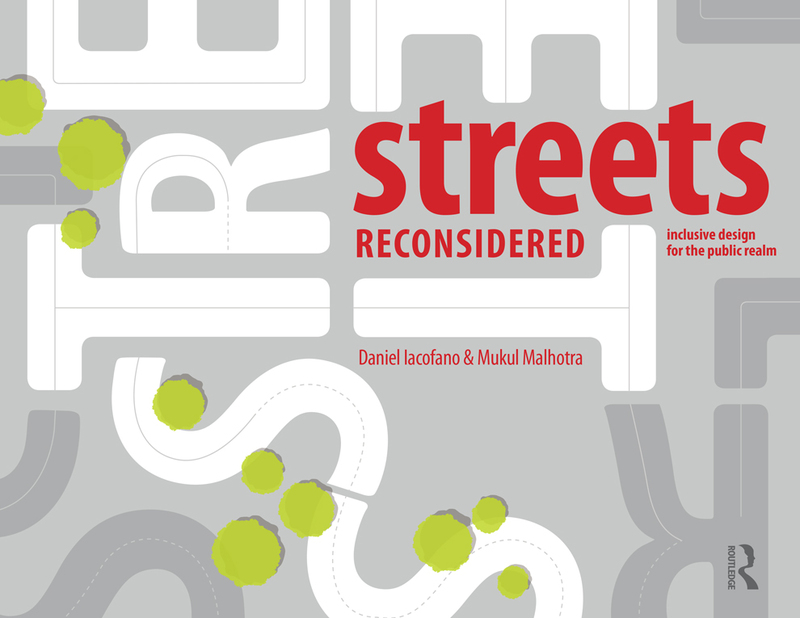 A book for planners, architects, designers, landscape architects, policy makers and, most of all, community members who share our passion for great urban spaces. Advice from the trenches, full of useful processes, tools and case studies to make your meetings dynamic, effective and successful. 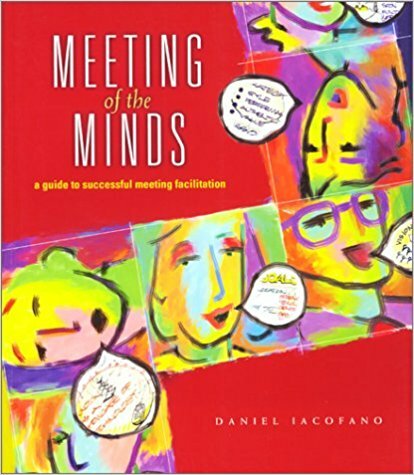 In fact, your meetings will be the ones people actually look forward to attending! 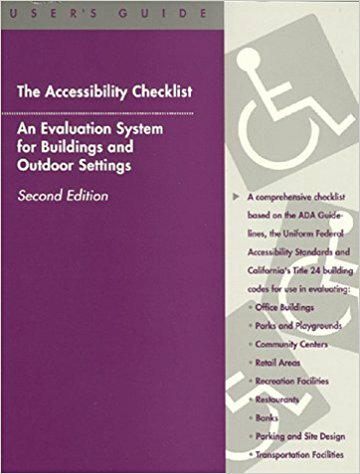 A comprehensive system for achieving compliance with current access laws. An asphalt schoolyard is transformed into a lush, naturalized environment, integrating design, education and nature. 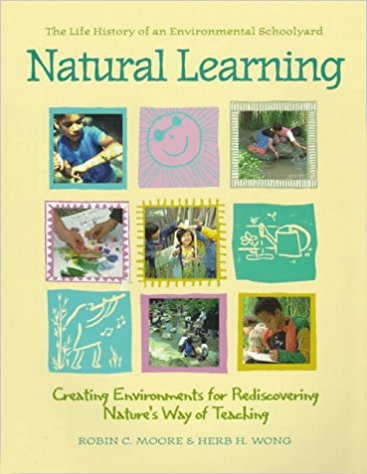 This book is a valuable resource for anyone working with children in natural settings. All public play settings can be designed for children with and without disabilities. 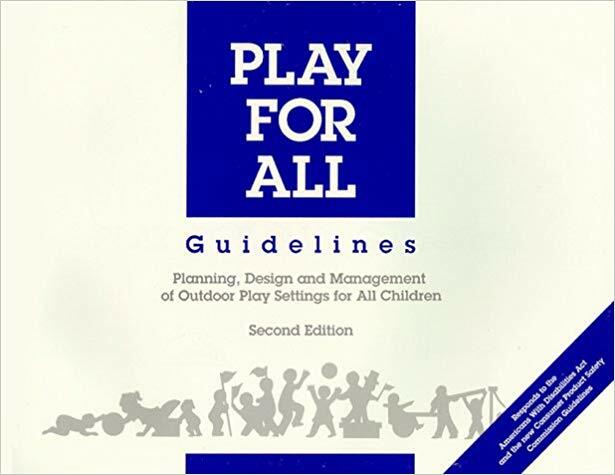 These guidelines address the full-range of play area planning, design and management issues: safety and risk management, accessibility and integration, maintenance, and (most importantly) child development. It was reviewed by 136 professionals in the fields of child development, recreation therapy, education, law, landscape architecture and park management. 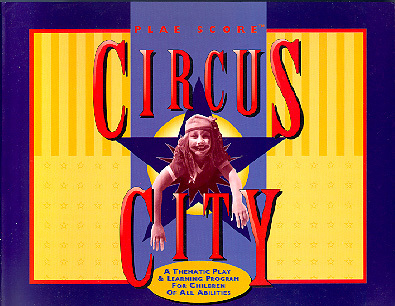 In Circus City, children develop their own circus acts, stage sets, and costumes. Every child becomes a star while learning circus skills such as clowning, tumbling, juggling, lion taming, and more. 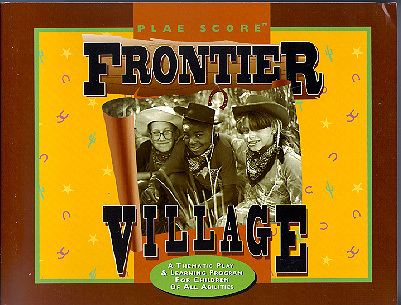 In Frontier Village, children work together to build their own gold rush town, establish their own laws, construct their own homes, and create a town economy. 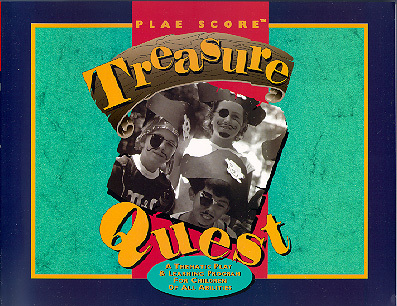 In Treasure Quest, children become pirates, build a ship, and learn "survival skills" as they search for buried treasure. 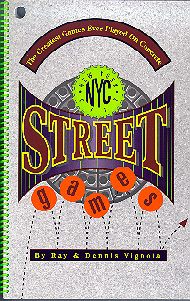 A collection of urban classic games: Kings, Skellzies, Potsie, Stick Ball, and more, all with instructional diagrams. Includes chalk, ball, and bottlecaps. 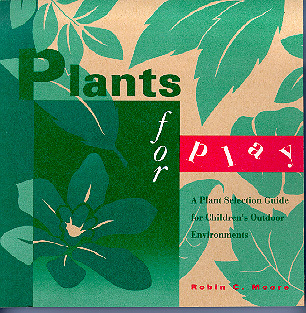 Fragrance, texture, shade, play props, hiding places, seasonal interest, wildlife enhancement, and erosion control are some of the many topics covered in this discussion of the creative functions of plants in play environments.